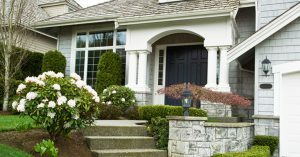 How do you sell your home faster this spring? According to experts, the answer is a combination of cleaning, decluttering and home staging. 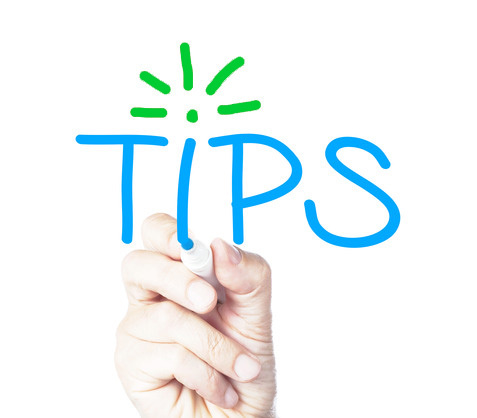 They also agree that renting or leasing one or more mobile storage containers is what will help you achieve all of this. 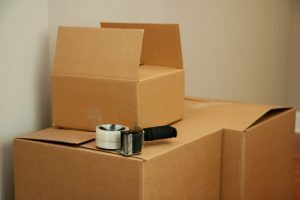 Portable storage will allow you to remove the clutter, depersonalize your space, do a deep cleaning of each room and stage your home so prospective buyers can easily envision themselves living there. 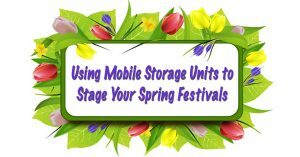 Spring is around the corner, and if you’re planning a fair, festival, carnival or outdoor concert or play, then you should consider using portable storage containers. These units are a great way to store everything you might need to set up, run and break down a successful event. 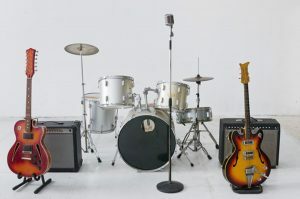 Experts agree that humidity and extreme temperatures are enemies of musical instruments in storage, and instrument owners need to take great care when storing them. If they don’t, then they run the risk of their instruments warping, expanding, contracting or becoming otherwise damaged, which can lead to costly repair or replacement. 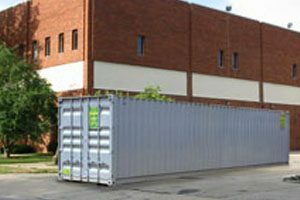 With the holiday season wrapping up (no pun intended), retailers might turn to mobile storage units for their excess stock. 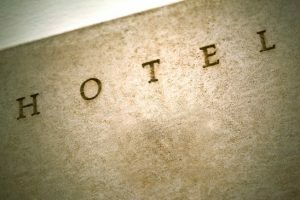 After all, once the holiday rush and subsequent return period for holiday gifts are over, it’s time for retailers to note which products sold, which ones did not and ultimately what has to be packed away for another year. The holiday season is upon us in the Northeast and across the rest of the country. It’s the time of year filled with the hustle and bustle of buying gifts for family and friends, planning holiday festivities and decorating our homes, offices and businesses in celebration. However, as fast as the holidays and all of their cheer kicked into high gear, they will soon be over for the year. 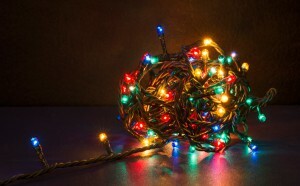 When that time comes, as it always does, holiday décor will need to be packed away once again. Summer is gone. Fall is here. 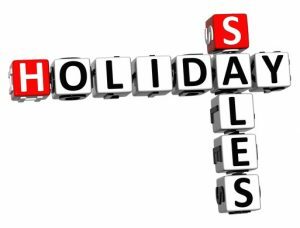 While most people are thinking about the new school year, the World Series and football season, retailers are already thinking about the holidays and how the season – from Halloween and Thanksgiving to Christmas – will affect their fourth quarter and year-end sales numbers because holiday sales make up more than half of their yearly totals. 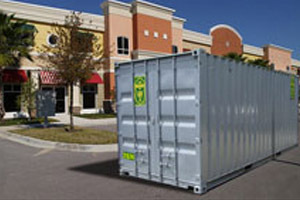 The very reason for renting or leasing one or more portable storage containers from A.B. Richards – the leading supplier of ground-level storage containers in the Northeast since 1982 – is to expand the living space inside your home or workspace inside your retail or office space. 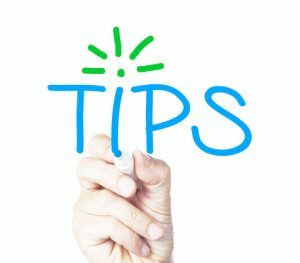 You, of course, understand that space inside of your portable storage units is at a premium, and you ultimately want to be sure you use the space inside each one in the most efficient way possible.